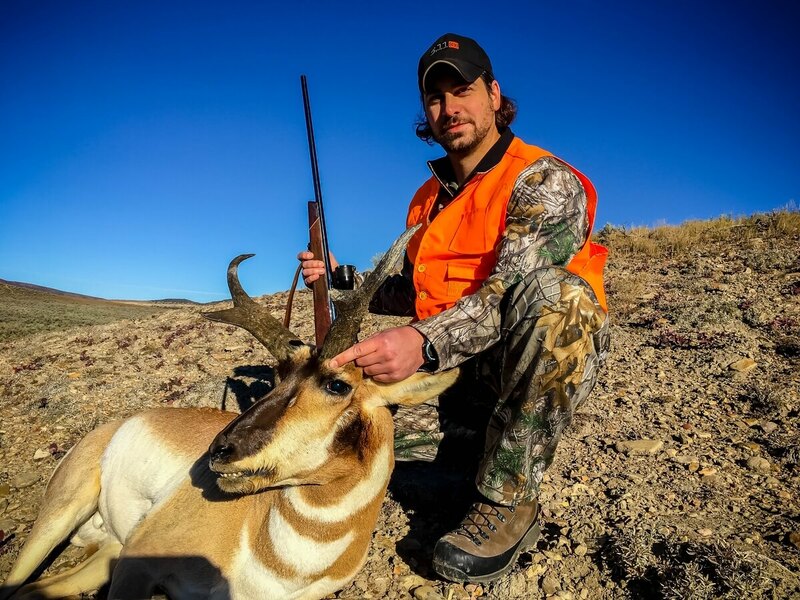 Western Outdoor Adventures is excited to offer you, some of the world-class Antelope Hunting in Colorado. 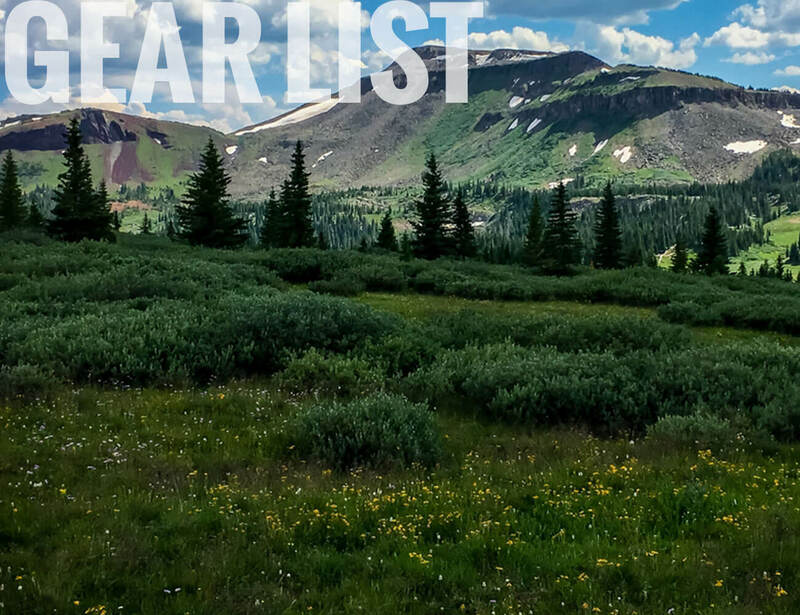 Our Colorado antelope hunts are conducted on some of the finest private ranches in the White River Valley. Northwest Colorado is famous for its large herds of antelope and is consistently producing record-class animals. Northwest Colorado is one of the most sought after trophy antelope hunting areas in the West. 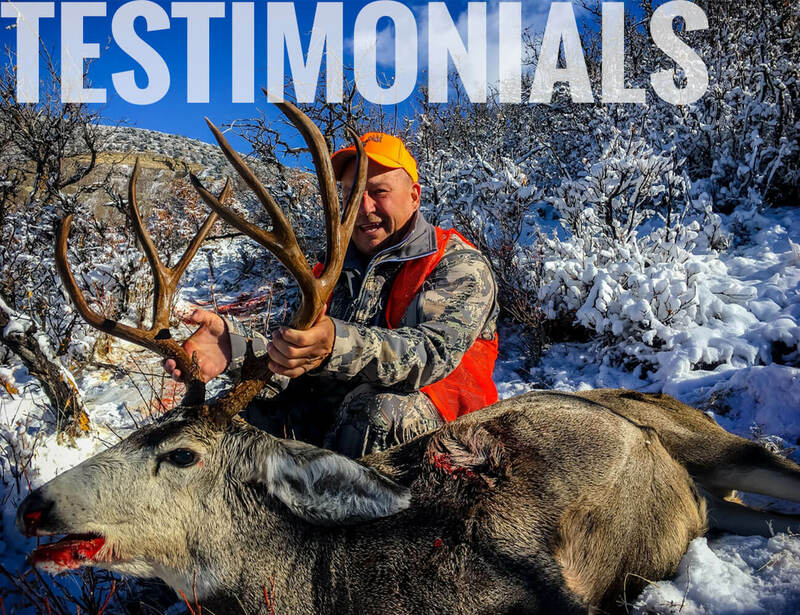 Our Colorado ranches are managed to provide you with superb hunting opportunities. In fact, our antelope hunters have achieved 100% opportunity rates on nice bucks for the last four years. In addition to our excellent resident antelope herds, hunting pressure on nearby properties causes more antelope to migrate onto private land that Western Outdoor Adventures leases. Our Colorado antelope hunting ranches are in what is known as the Indian Valley country of Northwest Colorado. The terrain is rolling sage hills with draws and canyons that provide some exciting hunting opportunities. The very limited number of licenses available increases your chances of taking an exceptional antelope. We do sometimes receive a limited number of “landowner tags” each year for our hunting clients who prefer not to wait out the drawing process. Contact us to discuss options for your hunt.